Gene and Nancy Orlick founded Orlicks Inc on November 15, 1995. 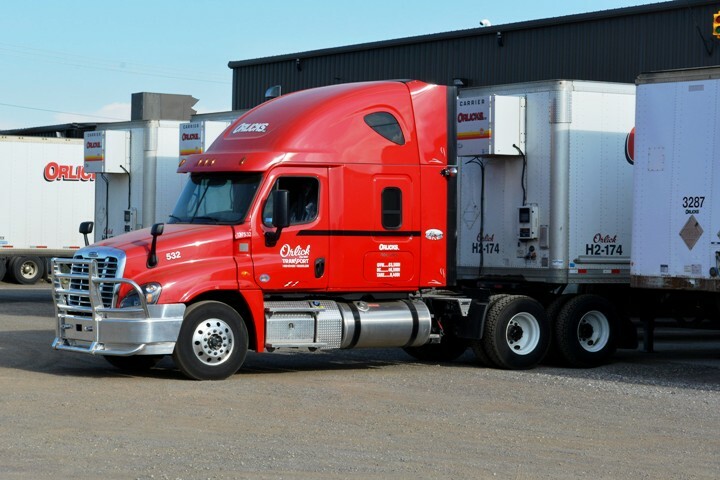 Like many small Canadian carriers, we started with two trucks and four trailers, in our case hauling pop bottles for Coca Cola and the company quickly grew from there to thirty two trucks and two hundred trailers today. The Orlick family has been in trucking since 1948; Tom Orlick founded the original Orlick Transport Ltd and we are sad to report his passing in 2009. Tom Orlick was well respected in the industry and helped as an active adviser up until 2008, he was very proud of the family’s 60 plus years in the trucking industry. Max Orlick was also a significant influence, he retired in 1990 from the trucking business and has since passed away in 2016. Gene is very involved in promoting the trucking industry by participating in both the Alberta Motor Transport Association and the Canadian Trucking Alliance. Gene is the current Chairman of both the AMTA and the CTA. This gives our customers the advantage of both knowledge and experience in the industry. Trucking is a vital part of Canada’s infrastructure, shipping goods locally, extra-provincially across the country and Internationally to the USA and Mexico. By actively participating in helping to develop the future of trucking in Canada, Gene’s goal is to provide the Orlicks customer a safe, environmentally conscious and reliable transportation carrier, now and into the future. Our dedication to providing outstanding service and maintaining the highest safety standards continues to serve us, and our customers well. 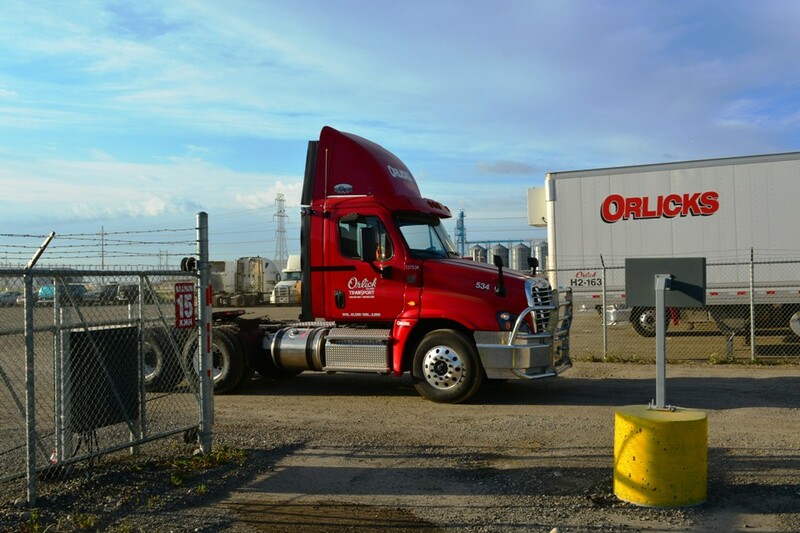 Orlicks Inc was formed to be a leader in the Transportation Industry serving Western Canada. Orlicks Inc provides time sensitive, efficient and cost effective delivery of a wide variety of products between manufacturers and warehouses with a great deal of respect for safety and the environment. We also provide third party logistics and warehousing services to compliment our trucking operations.